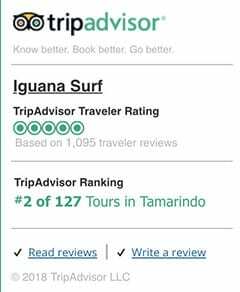 Tamarindo group surf lessons are perfect for 1st time surfers that may be traveling solo or don’t mind being in a group environment to learn with other beginners. We pair up the groups so you don’t have to worry about a thing all you have to do is sign up! 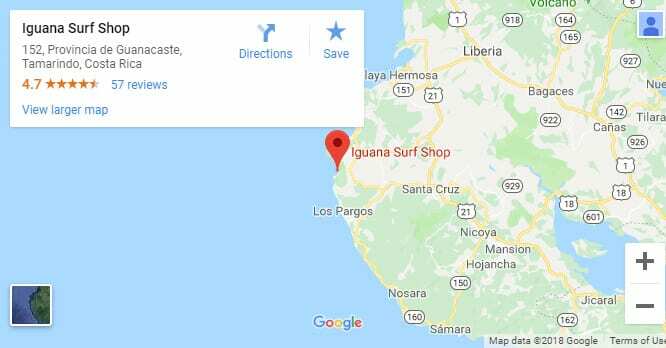 Iguana Surf’s focus is on safety which is why we maintain a low student to instructor ratio of a maximum 4 students to 1 instructor which of course means a lot personal attention for each student. 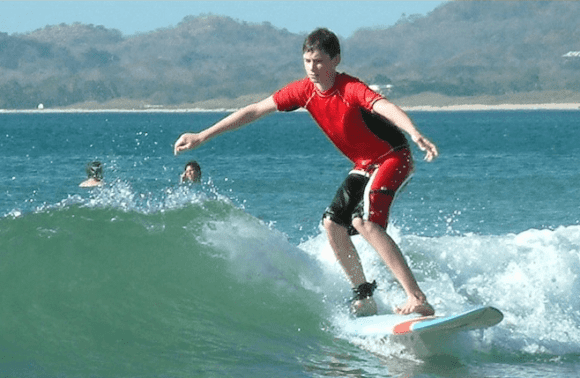 Your Tamarindo group surf lesson will first have a 20-minute instruction on the beach focusing on safety, etiquette in the water and the basics of surfing. 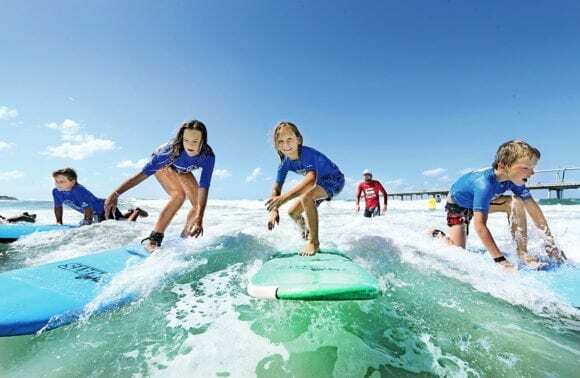 After explaining the basics of how to paddle correctly, pop up, positioning on the board, correct stance, and reading the waves, the instructor will have you practice on your boards on the beach just to get the overall feel. 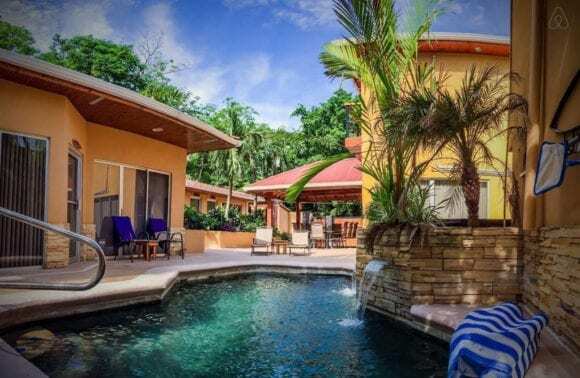 As soon as you get the hang of it, its time to get wet. Our instructors will be with you the entire time offering pointers and tips to get you riding your first wave before you know it! 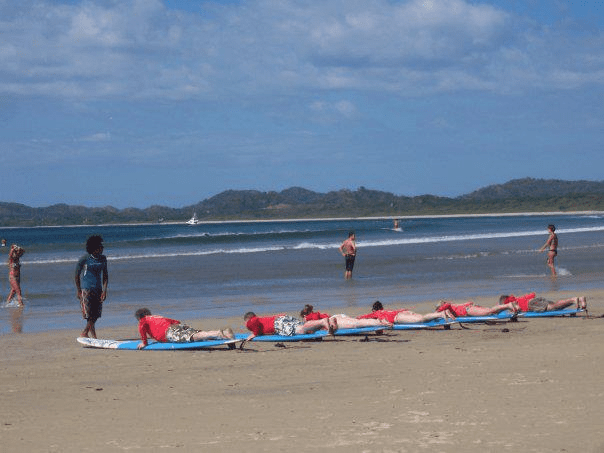 Contact us for more information on our surf school Tamarindo!